Chase Flowers & Gifts bring you years of floral knowledge and experience. This established company is dedicated to the attention of superb floral handling and exquisite design, as well as a strong commitment to our loyal client base. Over the years, Chase has provided floral gifts and decorations to Eugene and Springfield’s finest homes and businesses. We are very proud of the events we have worked on at many of our areas beautiful celebration sites. We focus our attention to our clients’ requests with creativity and detailed expertise. Whether a gift bouquet, an intimate dinner party or a large event, your satisfaction is paramount. We are not a factory florist. We are personable and receptive, combining a superb blend of color, contrast and texture in every bouquet. We are grateful to our customers for embracing our locally purchased products and flowers. This shop acknowledges how wonderful it is to work with remarkable materials each day, and appreciates the fantastic people we have gotten to know throughout the years. We look forward to creating beautiful products and making new and lasting working relationships in the future. So, please visit us soon and share in the experience of our contemporary and unique sense of style mixed with traditional and vintage flowers and products! We are a “same day” flowers kind of establishment. 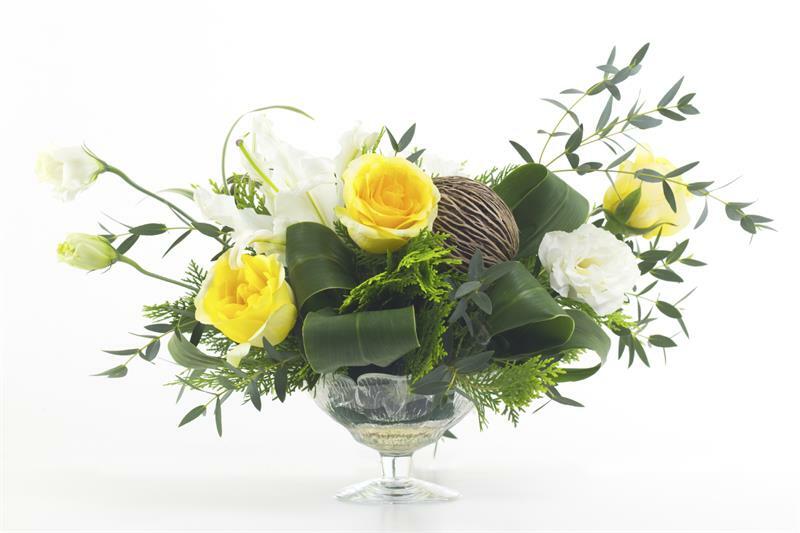 We offer Eugene and Springfield Flower Delivery and Same Day Flower Delivery. Our custom arrangements are hand picked from the fresh seasonal flowers that are found within the beautiful Northwest. We do "vintage" and "shabby-chic" like nobody else! But, know that our talented designers have lived and designed all over the world, and can also create exotic and contemporary flower displays too! And don’t forget we also specialize in wedding design, large events, holiday décor, corporate parties, and funeral services. Call us to set up a complimentary consultation.